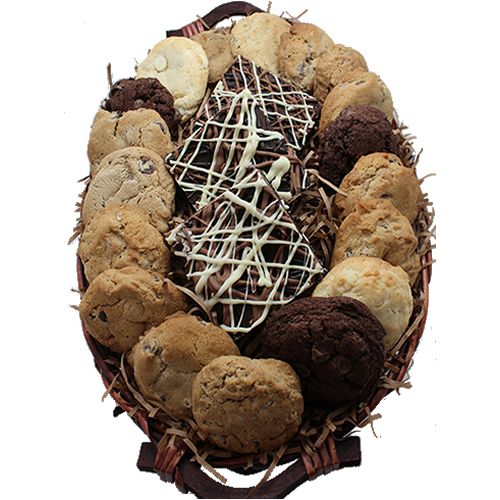 Home made chocolates and cookies basket. This designer basket will contain 500grms of cookies and 200 grms of chocolate(9-10 chocolate pieces). It can be delivered across Jaipur and other cities of Rajasthan same day. Please note: Since these baskets are prepared by different vendors, the design of the basket may differ.